This website is no longer being updated with new content. All content is now redirecting either to my blog at ChrisHammond.com or DotNetNuke.com depending on where it was posted. Thank for the time you've spent here over the years. It has been two years since I moved from Denver, CO to San Mateo California to work for DotNetNuke Corporation, (3/1/2010) and I am finally headed back to Colorado! This time I am not staying permanently, though I know very much that I will be tempted to. I’ll be presenting at the Denver DotNetNuke User’s Group meeting on Wednesday, March 21st, 2012, at 6pm, here is the pertinent info. This is their first meeting since March 2010, though it should be the first of many to come. Description: With the forthcoming release of DotNetNuke 6.2 there are a number of changes coming to the platform. Chris will present an overview of some of these changes in the first half of this session, then will spend the latter half of the presentation showing you how your own custom modules and extensions can implement the new Journal API to create a Facebook like effect within your DotNetNuke web site. I’ll have plenty of DotNetNuke Swag at the meeting to give away, but you need to be there in order to get it! After the meeting: I’m actually in town all week for DotNetNuke Training for a customer. I am going to stay around through the weekend, if anyone wants to get some snowboarding in let me know! I haven’t hit the slopes since I left Colorado in 2010 and am ready to get back out there. So this is Part 7 of my CommunityServer to DotNetNuke blog series, unfortunately it is well over 7 months late, but better late than never I say. This will be a quick blog post talking about “URLs” and how you can handle the old CommunityServer URLs and redirect them to the proper DotNetNuke URLs. Why would you do this? SEO, bookmarks and existing links. You want people that try to access the CS urls to be redirected properly to the appropriate DotNetNuke URL, be it for a forum post, blog post, or other. This post isn’t going to cover all the specifics, as there are too many possible variations based on the configuration of your specific website, but hopefully it will provide you an overview of how I handled things in my conversion, and get you on the way to handling them in your conversion. Well another Movember has come and gone, we are now 2+ weeks into December, and I am finally getting the time to get this blog post together. It has been a busy 6 weeks with DotNetNuke World, holidays here in the United States, and planning for 2012 here within the DotNetNuke Corporation. A quick blog post as we near the final day of Movember 2011. Thank to all of you who have taken the time to grow your fine Mo's (mustaches) for the past 30 days. Also thank you to those of you who started your mo's but caved to the weight that carrying a Mo brings, your efforts are still appreciated! 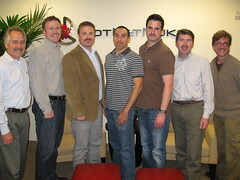 Calling all DotNetNuke Partners Grow That Mo! Do you work for one of our many DotNetNuke Partners? Are you already thinking about participating in Movember? 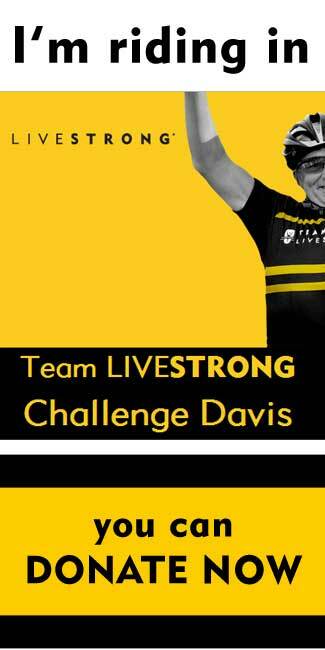 Have I got a challenge for you. 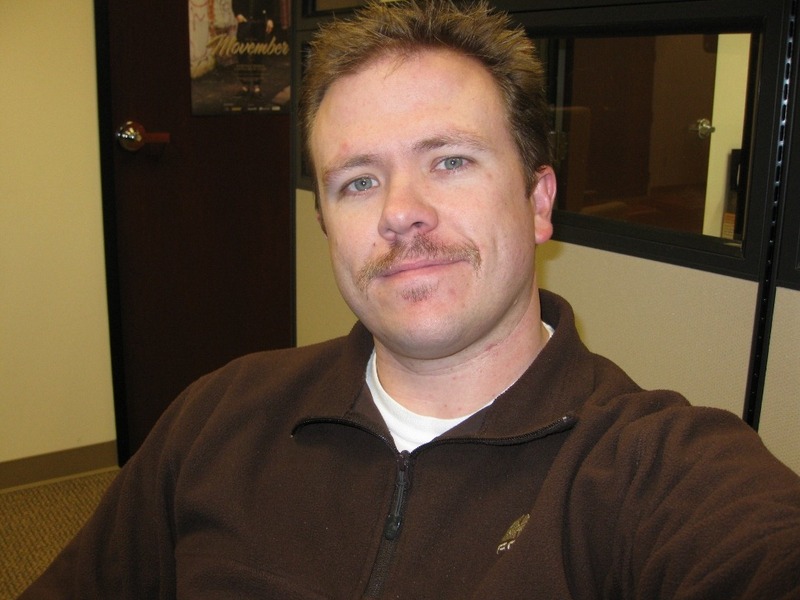 Movember is coming up, and I am getting the DotNetNuke Team going again this year. For those of you who weren’t with the company last year Movember is this. You start with a clean shaven face on November 1st, and grow a mustache (not a beard, not a goatee) for the ENTIRE month, to raise awareness (and money) for cancers that effect men, primarily prostate cancer. Have you ever had the need to blog a range of IP Addresses from accessing your website? Or perhaps, setup a website that is only accessible to a specific range of IP Addresses? DotNetNuke Request Filters are a great tool for getting such functionality configured, all configurable within your browser, without needing access to the settings in IIS. Before configuring the request filters, I’ll throw out an example of why you might do this. If your website has a forum, or other community type interface, you have likely experienced spammers trying to take advantage of these features. Sometimes these spammers come from a specific IP Address, or even a specific range of ip addresses. If that is the case, you may want to turn off your website for those IP Addresses. A word of warning, the instructions below are very powerful, if you aren’t careful, you could bring your website down. Read through the instructions before attempting to configure your website’s request filters.